Click on the images to take you to your favorite Let's Plays to watch them in a non-stop theater mode! An attempt to tell a platoon's story of their struggles and loss during our worlds greatest conflict. A take on the middle earth universe where Talion looks to find vengeance on his path to power. He slowly ammasses an army of orcs in order to change the history of Middle Earth. A Let's Play of the the Uncharted 4 DLC that became its own stand alone game. 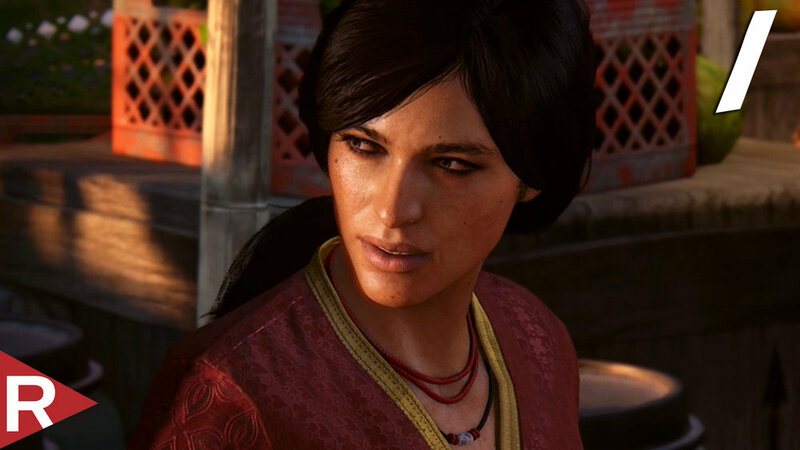 It follows Chloe Frazer and Nadine Ross through their treasure hunting adventures in India. The world lost in time where robots resembling animals have taken control of the food chain. A young outcast named Aloy looks to uncover her destiny as secrets of the past become revealed. After Injustice 1 Superman was contained, but his arch rival Brainiac has come to kill the last Kryptonian throwing the world into chaos. Relive the wonderful adventures of Crash Bandicoot in a remastered PS4 playthorugh! From the studio that brought us LIMBO, Inside is another mind bending journey to find answers to a world dominated by an unknown collective. A masterpiece of a game. It follows Joel through the heartbreak and hopelessness of the apocalypse until his work crosses path with a child who is immune to the disease that wiped out human kind. Joel finds himself in something much larger than himself, but is he the man to make the right choice? 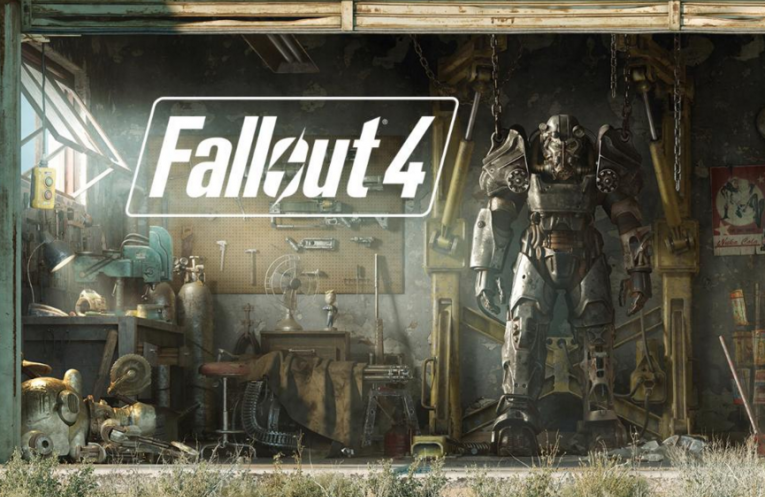 Let's Plays of both Fallout 3 and 4 where we need to find what has been lost inside the post-apocalyptic wastelands of the world after nuclear war. These thrilling games push our characters further than before as they must make diffiuclt choices to find those who have been lost. A playthrough of all the Infamous games. 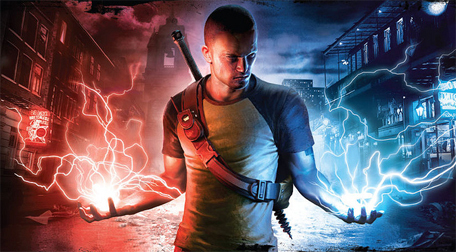 This page includes Infamous evil playthrough, Infamous 2 good playthrough, Infamous Festival of Blood, and Infamous Second Sun. A mysterious cult classic hit where a young child must stay determined to survive a world of monsters and mystery. A playthrough of Sly Cooper 1,2, and 4. Sly 1 is a single video with all the cut scenes and bosses. Sly 2 and 4 are the full games. A Let's Play of the game Bioshock Infinite and its DLCs. This game easily became one of my favorite games of all time with its unmatched story telling and twists.